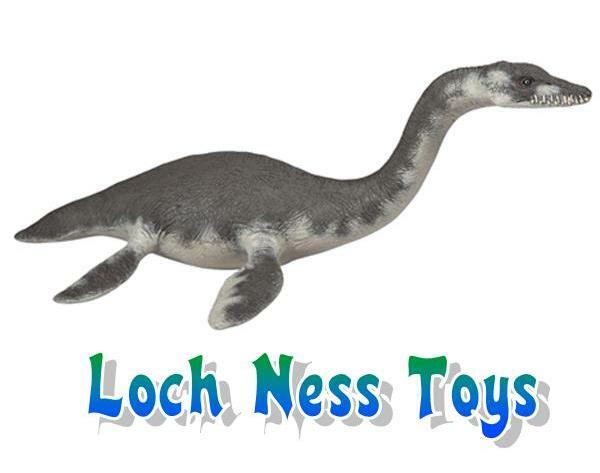 ← Jurassic World and more Schleich Dinosaur figures! 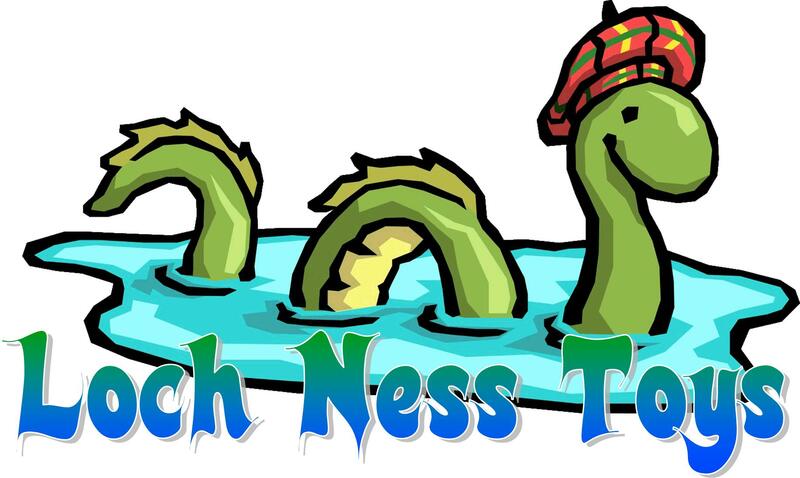 This entry was posted in Burning Issues and tagged bigcommerce, Business Gateway, Comaco Direct Loch Ness Toys, comaco toys, ecommerce, Highlands and Islands Enterprise, juplo, Loch Ness Toys, magento, squarespace, toy shop drumnadrochit, toy website templates, toy websites, Vendio, volution, website graphics toys, website provider. Bookmark the permalink.